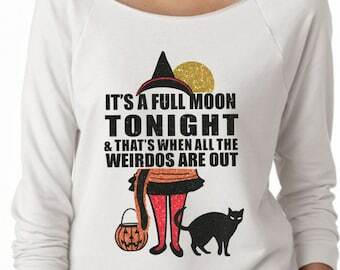 We absolutely CANNOT wait for Halloween!!! 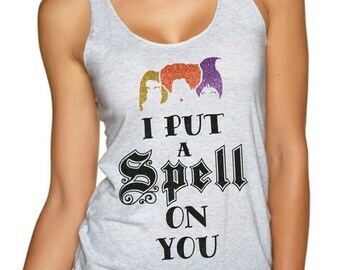 This is the perfect shirt to wear for Mickey's Not So Scary Halloween Party!!!! 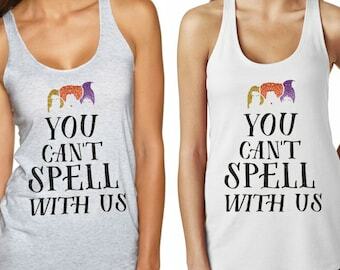 This all glitter design comes on a white shirt, you choose the style! 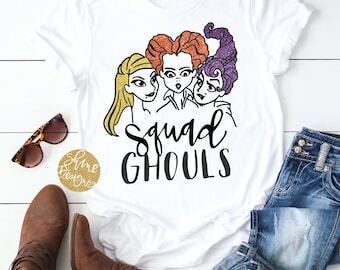 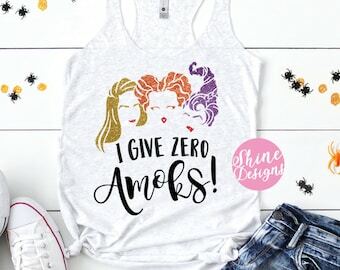 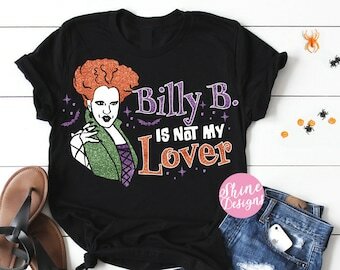 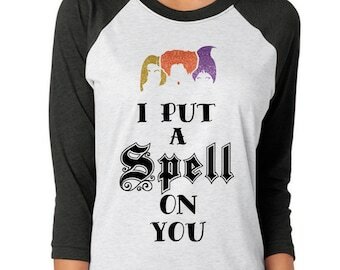 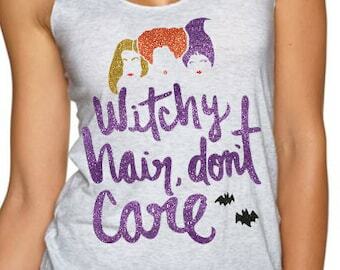 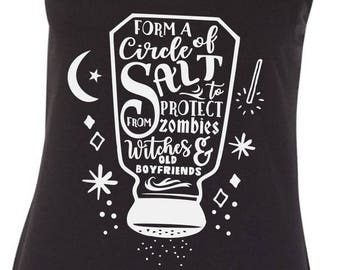 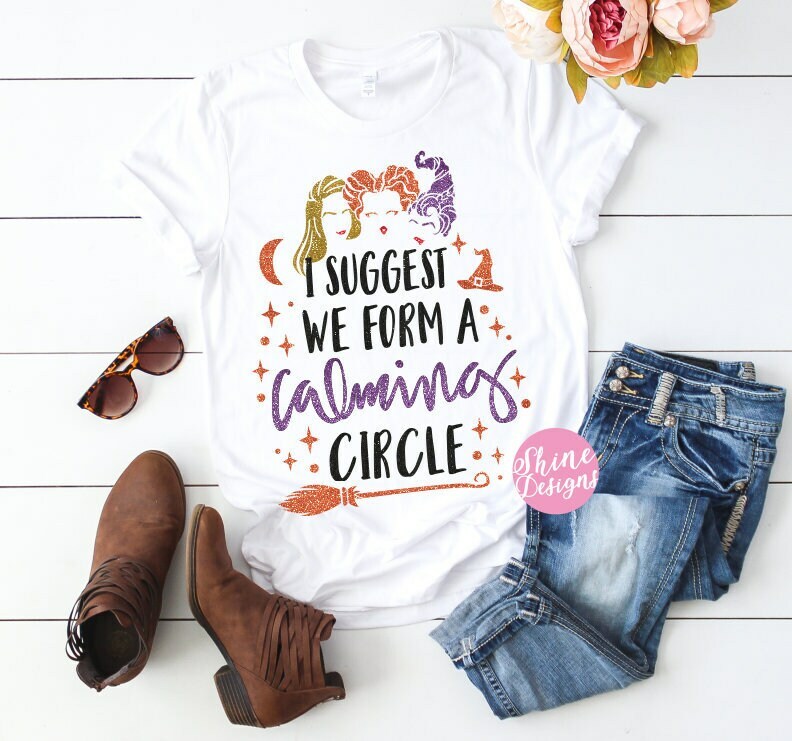 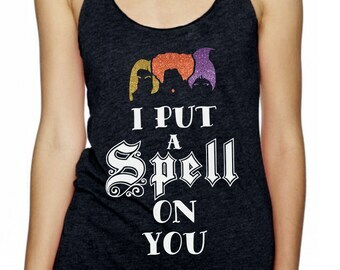 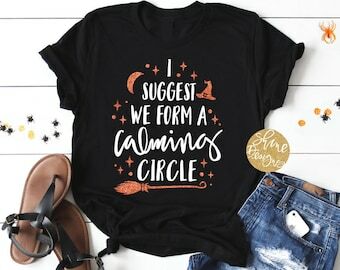 Squad Ghouls Hocus Pocus Shirt -Sanderson Sisters - Halloween Shirt - THE ORIGINAL CREATOR! 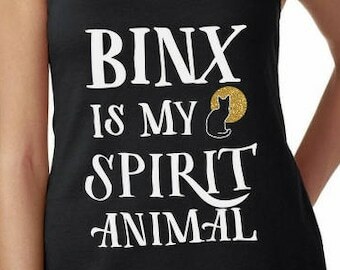 I loved this shirt! 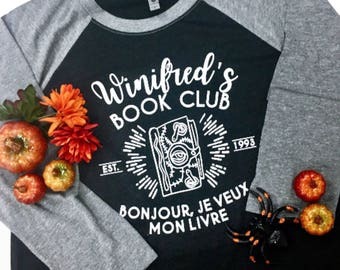 Great quality and very comfortable.